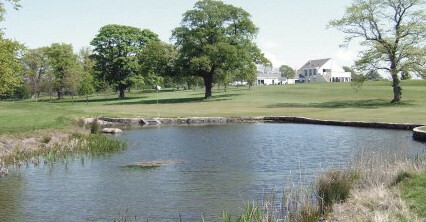 Haddington Golf Club is a long established parkland course incorporated within the boundaries of a former country estate. 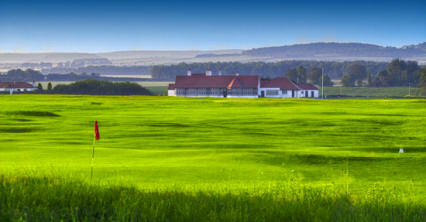 The course is set in peaceful walled surroundings with the River Tyne on its North Boundary. 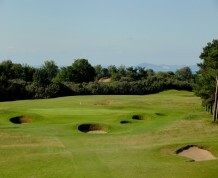 The course, set in 130 acres, contains many natural features as well as much indigenous wildlife and offers a challenge to golfers of all categories. 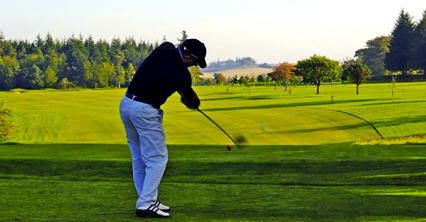 Haddington Golf Club also boasts an extensive practice area. 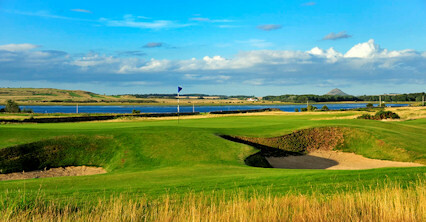 Mature beech and other trees along the River Tyne come into play on the 11th and 15th holes. 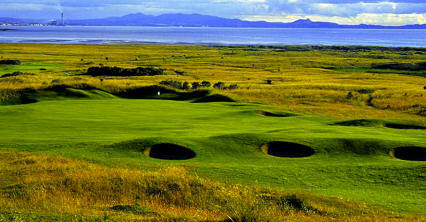 It's not a hard test, but very enjoyable for an average golfer. One or two old buildings of interest are dotted around the course. 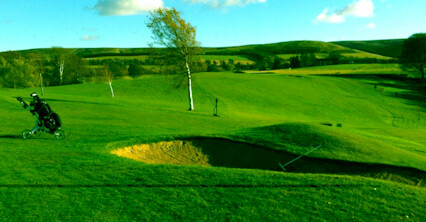 The Captain and Members of Haddington Golf Club extend to you a warm welcome and wish you an enjoyable visit to our course and clubhouse. We hope that your experience will bring you back time and again to Haddington. Club Office opening hours: 9am to 3pm, Monday to Friday, tel: 01620-823627. Situated on the east side of town within Amisfield Park estate. Easy to find from Haddingtons Market Street.